Way back in March, 32 teams lined up along the baselines on Opening Day. Thirty-two teams believed they had a shot at representing their league in the World Series. Thirty-two fan bases imagined what it would be like to celebrate at the end of the season with a parade. Six months later, thirty-two minus thirty equals two. 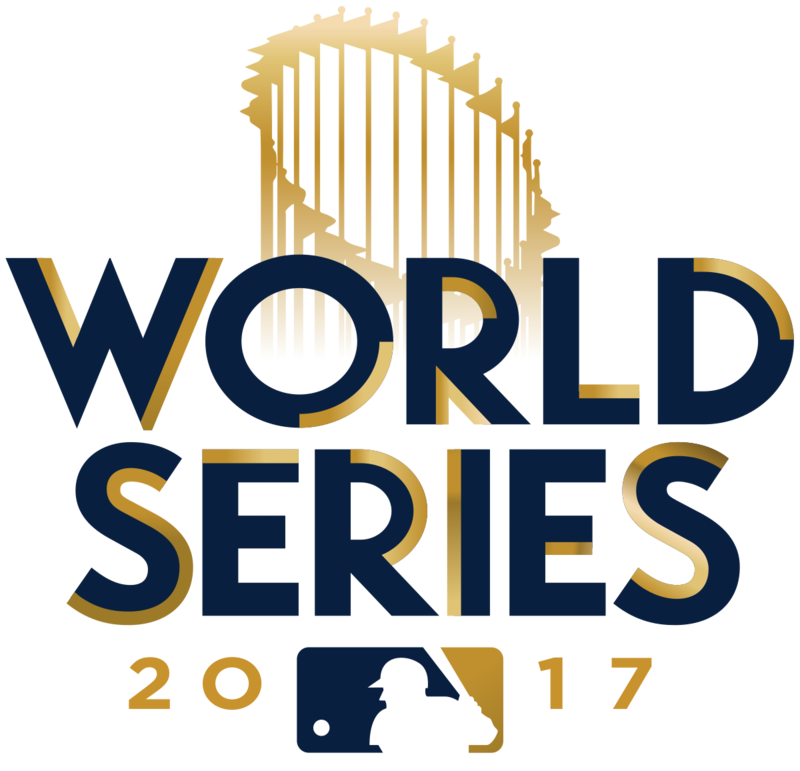 The Houston Astros and Los Angeles Dodgers meet in the 2017 World Series. First pitch: 8:09 Eastern/5:09 Pacific Tuesday evening. How did these two teams get here? What will transpire over the next couple of weeks? Gildshire’s Sport Magazine breaks it down. How did they get here? The Astros led the division wire-to-wire, employing the best offense in baseball. Solid enough starting pitching was bolstered by the addition of ex-Detroit Tiger Justin Verlander. The staff was energized by the perennial All-Star and his mound presence. Verlander’s fiancee’, Kate Upton, energized Minute Maid Park. Houston’s strengths: That offense led all of baseball with a .282 batting average, and 238 home runs was second-best behind the New York Yankees. The staff needs to keep the Dodgers at bay, because that could be enough. The Los Angeles Dodgers used to be a jewel in Major League Baseball’s crown. They out-drew everyone else, their jerseys had that cool script-y thing going on, and movie stars showed up at their games. Heck, Jerry Lewis used the Dodgers in his 1958 movie “Geisha Boy.” They were so cool for years, no one noticed that they never went to the World Series. Oh, they had cool nailed down, but the Giants and Cardinals won. Then, in 2012, Magic Johnson bought the Dodgers and their payroll zoomed into the stratosphere. Since then, and Charlie Sheen put it best, WINNING! …the Dodgers are the favorite. How did they get here? The Dodgers, like the Astros, led wire-to-wire. In L.A.’s case it wasn’t even close. They dominated early and late, only going somnolent for a couple of weeks in late summer. A revitalized, and newly well-behaved Yasiel Puig was an important cog in the machine. Probable Rookie of the Year Cody Bellinger burst on the scene with thunder in his bat. Los Angeles’ strengths: The Dodgers do it with the dual threats of pitching and power. They were fourth in the National League in home runs, and first in overall E.R.A. and bullpen E.R.A. Our Prediction: The Vegas and offshore sportsbooks list the Dodgers as the betting favorite. Indeed, it is hard to imagine them not winning this thing. The team with the best bullpen E.R.A prevails in seven game series about 70-75% of the time, and L.A.’s bullpen is far superior to Houston’s ‘pen. We are fully prepared to tip our hats to the Astros, and the city of Houston which needs something good to happen in the worst way. However, we’re calling it L.A. in five, and the first parade down Sunset Blvd. in memory. Play ball, and may it go seven games, because it is a long haul to Spring Training! Bitcoin: What is It and What Should I Know About It?